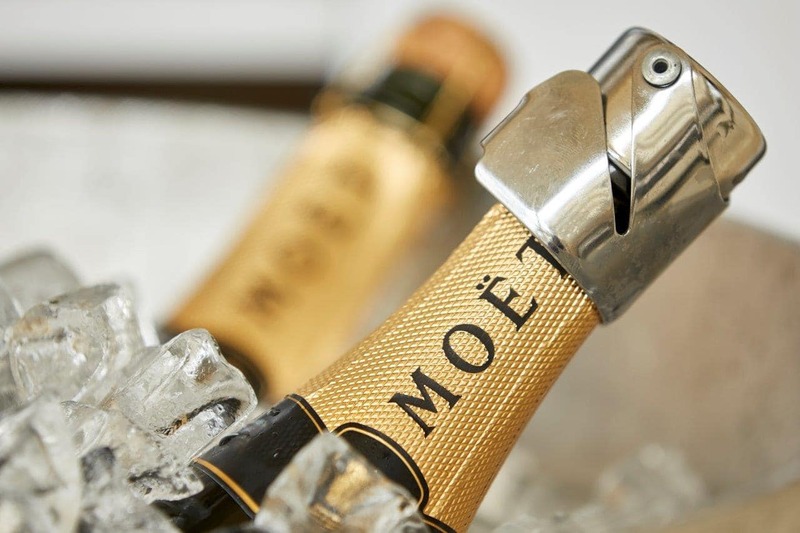 The good news is… now you too can join the “celebrity” ranks and enjoy the finest Champagne at affordable prices in South Africa – only at Tsogo Sun Hotels and casino properties, restaurant, bars and lounges. 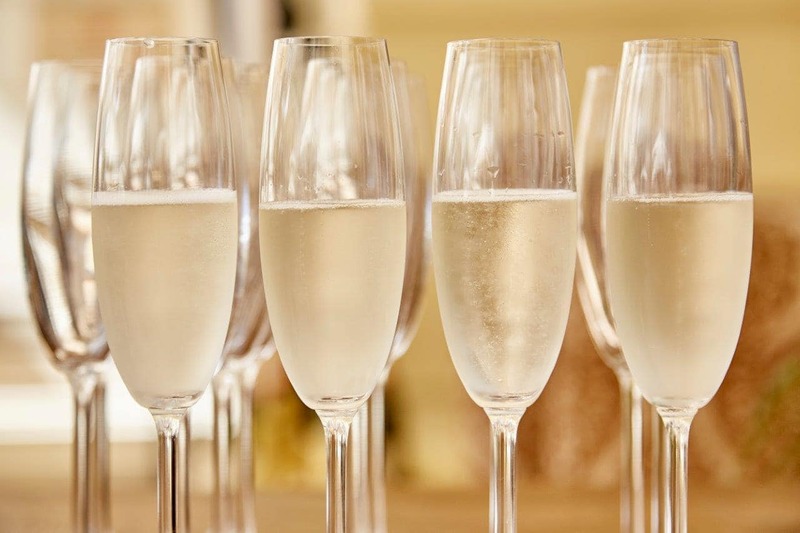 Champagne is a sparkling wine, but not all sparkling wine is Champagne. At Tsogo Sun Hotels you can enjoy the real thing from the unique area of Champagne, located in the northeast of France. Harnessing the group’s considerable purchasing power, Tsogo Sun Hotels has negotiated the very best prices you’ll find for Champagne. Tsogo Sun Hotels has selected, with the guidance of their sommelier Miguel Chan, a diverse collection of the world ten legendary and vibrant Champagne house, based on their uniqueness, elegance and eternal generosity. Whether it is a specific celebration or spontaneous fun gatherings with friends, or just because you like Champagne – treat yourself to a glowing and glamorous lifestyle– anytime at Tsogo Sun Hotels!